Follow in the footsteps of your favorite movie and television characters at these real-life filming locales. A Seattle icon—Pike Place Market (*First Ave and Pike Pl; pikeplacemarket.org)—stars heavily in this Nora Ephron rom-com, which celebrates its 25th anniversary in 2018. Visit Athenian Seafood Restaurant (1517 Pike Pl; athenianseattle.com), where Tom Hanks filmed a scene (the exact barstool is marked with a sign) over lunch. Another movie landmark can be found on Lake Union—the floating home where Hanks’s character lived. It’s a private residence now but the public can admire it from afar on an Argosy Cruises (*argosycruises.com) tour. This teen cult classic includes plenty of local landmarks like Gas Works Park (2101 N Northlake Way)—the scene for a paintball fight and first kiss—and the Fremont Troll (N 36th St and Troll Ave N), where main characters Bianca and Cameron meet. And that epic prom scene? That’s actually the historic Paramount Theatre (*911 Pine St; stgpresents.org). 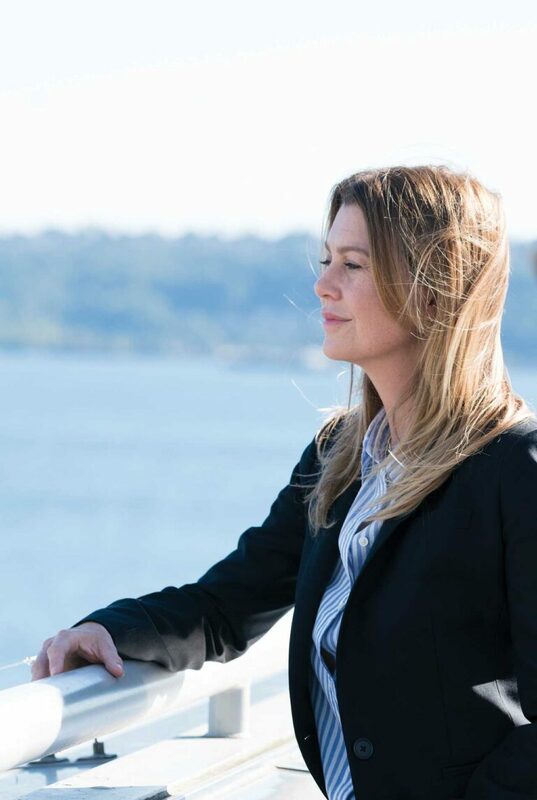 McDreamy may be no more, but Grey’s Anatomy fans can at least find the fictional Seattle Grace Hospital in real life at KOMO Plaza (140 Fourth Ave), home to a Seattle television station. The site across the street from the Space Needle has been used in the TV series as the fictional hospital’s helipad.